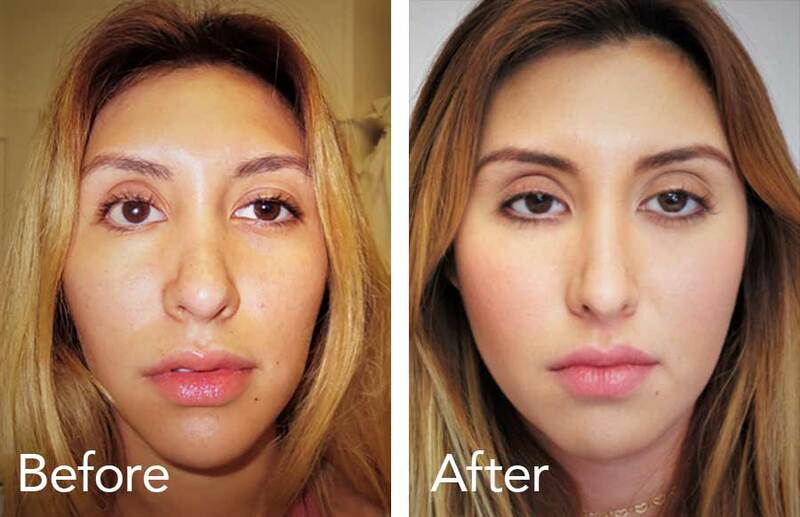 Juvederm and Restylane fillers, also known as Hyaluronic Acids, provide a smooth and natural look and can support a weak lower lid (non-surgically) for symmetry and better tear physiology. 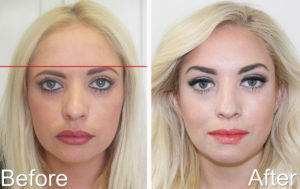 These fillers effectively correct tissue defects around the eyes. Absorbable sutures that are injected, which lift tissue and generate collagen. Composed of Polydioxanone, or “P.D.O”. These threads are used to perform cardiothoracic surgery (such as in open heart surgery) and have long been used in Europe and Asia. No down-time, treatment done in one afternoon, immediate results! Your skin fully absorbs it within 4 to 6 months and won’t leave any scar tissue. it is the principle behind a lot of medical procedures (such as Fractional Laser, Chemical Peels, and MicroNeedling). Our skin is very good at repairing itself, and by inserting PDO threads we make it “heal” and lift tissues itself by creating new collagen, naturally! 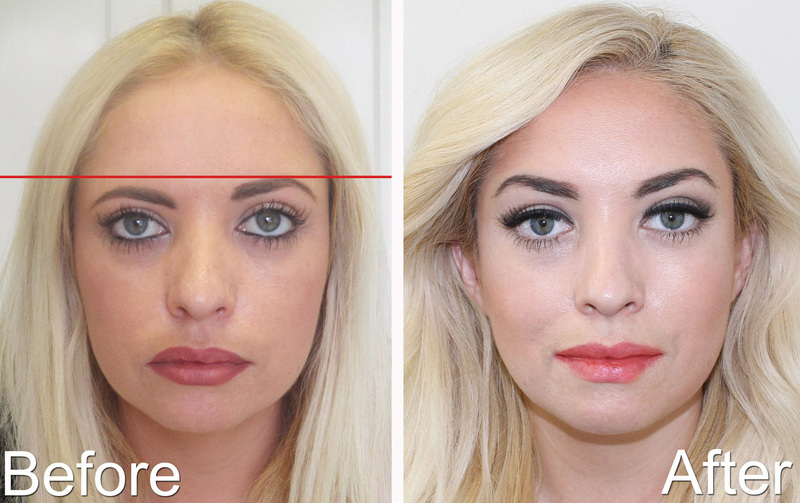 Please view this Esthetic Eyes Video – Showing a Brow Lift and Collagenesis. We offer drops that help raise the “sleepy lid”, especially for getting ready for an important meeting or going out to dinner with friends! 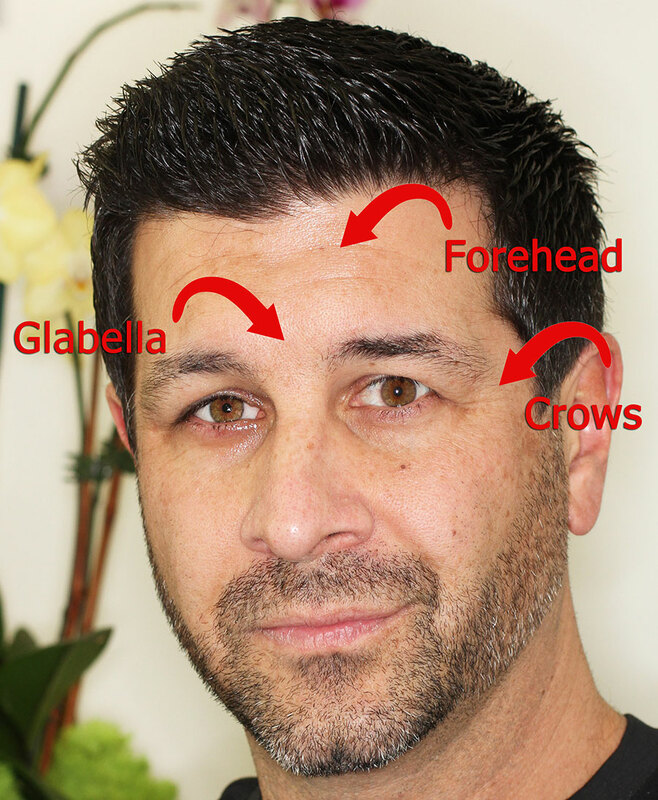 Carole Lewis B.C.O personally performs Botox, Juvaderm, Restalyne treatments to release an angry, tired, and stressful look. These procedures are safe for the prosthetic eye and/or scleral shell prosthesis. 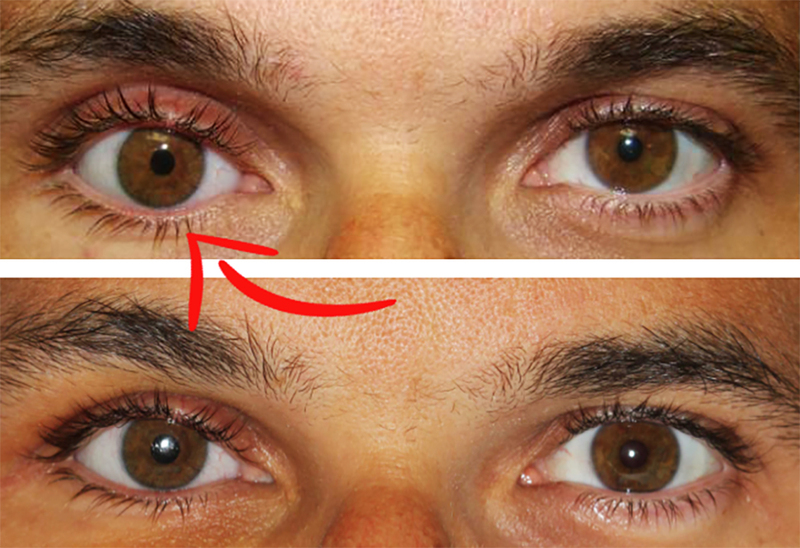 Aging is seen first around eyes and mouth, and can be corrected with Botox. Botox is injected directly into the muscle, causing wrinkles from this muscle to relax – leaving your face looking relaxed and youthful. This treatment also helps to open eyes laterally. We offer both Latisse and individual lash extensions to create a beautiful natural look! Carole Lewis B.C.O will provide you with Latisse for longer, thicker and darker lashes. 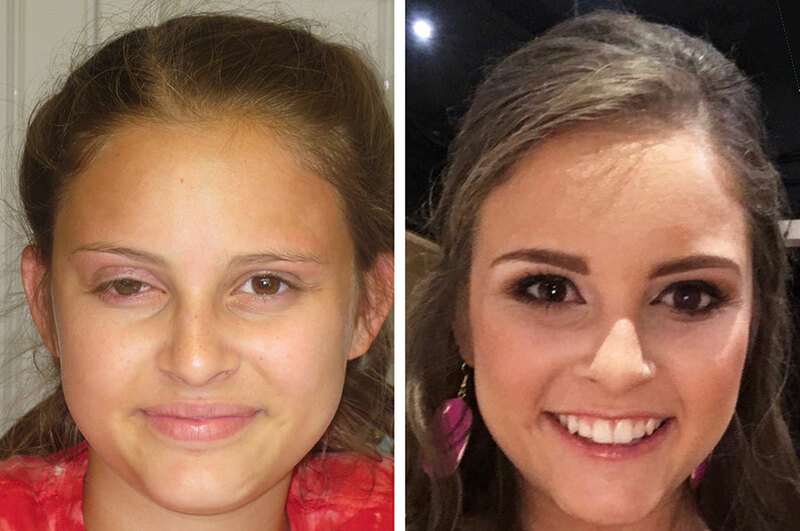 Latisse works well with prosthetic eyes and/or scleral shell prosthesis. 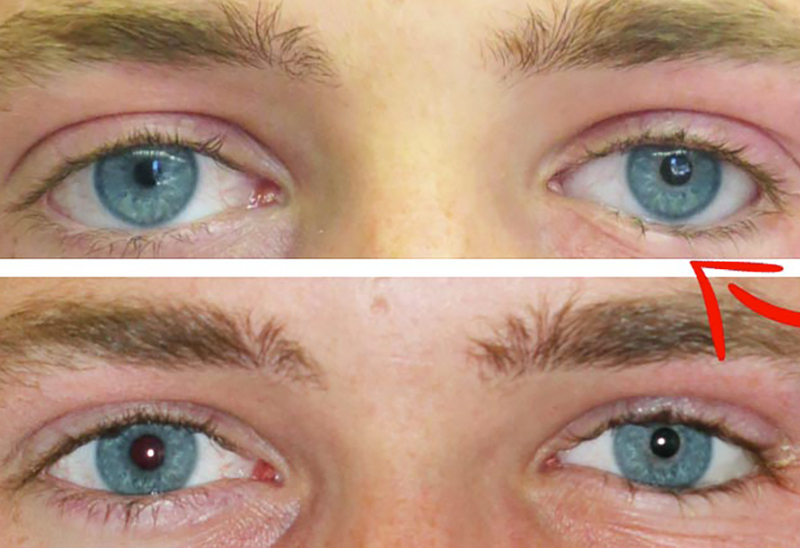 Following our patented digital eye restoration, patients no longer shy away from direct eye contact. 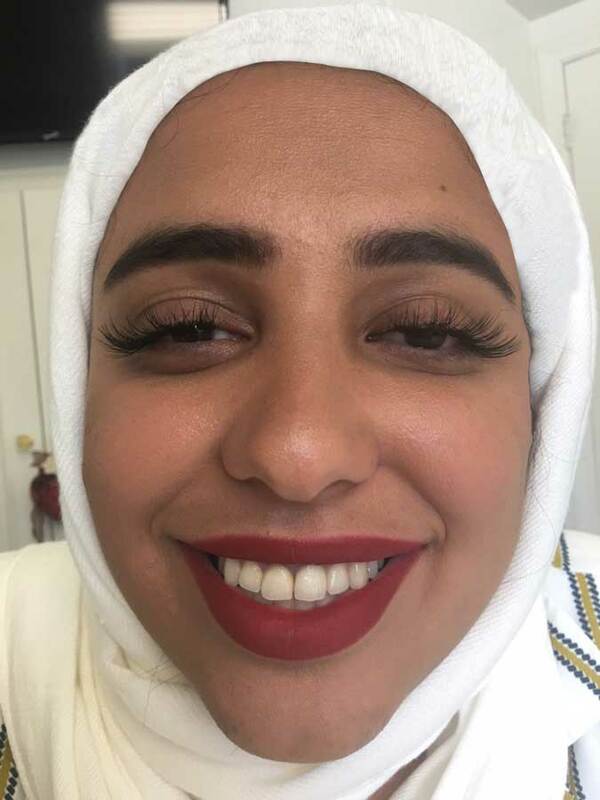 With confidence restored, they seek to highlight the symmetry to their eyes by adding Glam Individual Lashes.